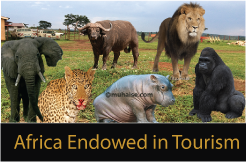 Kenya, Uganda and Rwanda have launched an online joint tourism portal, East Africa borderless borders, in their efforts to promote East Africa as one tourism destination. 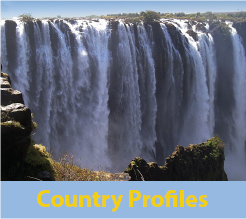 The three countries can now advertise their tourism products on the platform to source markets from across the world. 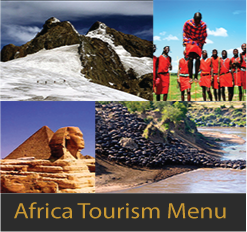 “The launch of the portal comes at a time when East African countries are jointly working towards marketing the region as a single destination,” Kenya Tourism Board chief executive officer Betty Radier said during the launch of the initiative in Kampala last weekend. “By coming together, it would be much easier for tourists who want to visit Kenya, Uganda and Rwanda to do so as the destinations are in one region,” she added.